The on and off process is working again. So let's not waste time and let's start bugging. Remember "Do At Your OWN Risk". Pasaload the P5.00 to other SIM, you will be left with 54 pesos. Register to LTE 50 to 2200 using your modem (sms function). Now 4 pesos is left on your balance. Pwede pang gamiting ang 2 pesos to text, basta dapat matira yung 2 pesos. Browse, download, stream bahala kana. Just take note DO NOT TURN OFF YOUR MODEM. 2-3 hours before expiry, just download large files like games and movies. You will notice that SMART will not send an expiry notice and after 12 hours or more extension your modem will turn red and get disconnected. 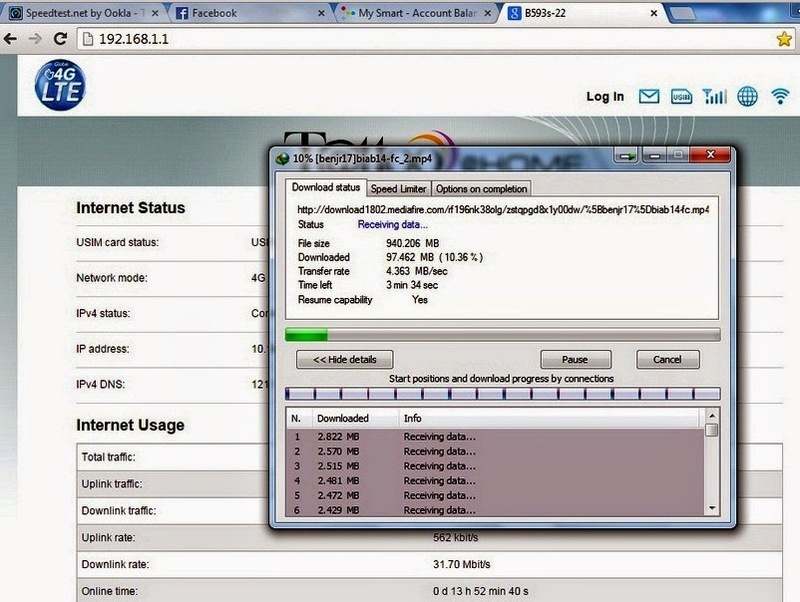 This is the time we will off our modem b593-s22 or any LTE modem. 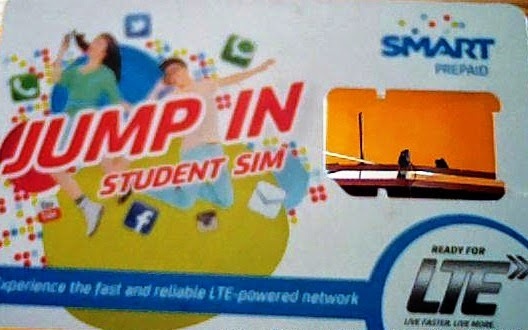 Wait for 24 hours and insert your SIM again. At yun connected na ulit. Pweding umabot hanggang 1 month yung bug. Ingat lang baka ma block SIM nyo. Use with moderation. Enjoy! Thanks .ask ako permision na ma post ito sa phcorner..may ng bebenta kasi ng tricks nato sa fb. I am Selling LTE MODEMS Openline. and GLOBE BUGSIM AND SMARTBUGSIM. This is not a PUBLIC BUGGING PROCEDURE, kaya mkaka asa na magandang klase. 3G/4G COVERED, NO CAPPED, AS IN NO CAPPING!!!!! Pweding patayan, Compatable devices LTE MODEMS,ULTERA,POCKETWIFI,TATOO STICK, SMARTPHONE AND IPHONE. . For interested you can Contact me for morE information about LTE MODEMS AND BUGSIM. .
Palawakin Ang Isip, At Basahin ng MAigi for Interested Only!!! kaya mkaka asa na magandang klase. 3G/4G COVERED, NO CAPPED, AS IN NO CAPPING!!!!! for morE information about LTE MODEMS AND BUGSIM. .
meet up area surigao city, if malayu shipping. YOU CAN VISIT ALSO MY SITE..
our bugging procedure hindi naka basi sa unli promos. location:Pasay City. Off Meet Up. u me visit also our bl0g.